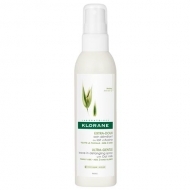 DESCRIPTION: Baume Après-Shampooing au Lait d Avoine from Klorane is a concentrated oat milk ointment balm that respects the integrity of the scalp, being suitable for all hair types. 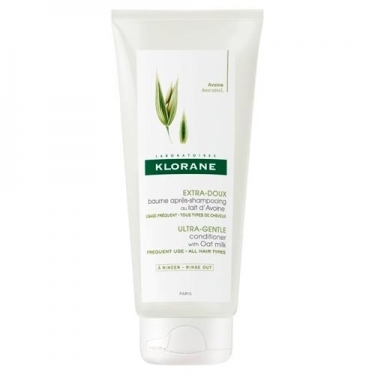 Thanks to its soothing and cleansing action, the oat milk balm, with a smooth texture and slightly velvety, respects the natural balance of the hair, giving it a touch of extreme softness. Hypoallergenic. 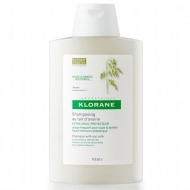 Without preservatives, parabens or silicones.